When she and her husband married, their blended family became the modern day Brady Brunch, with children ranging in age from 10-25. 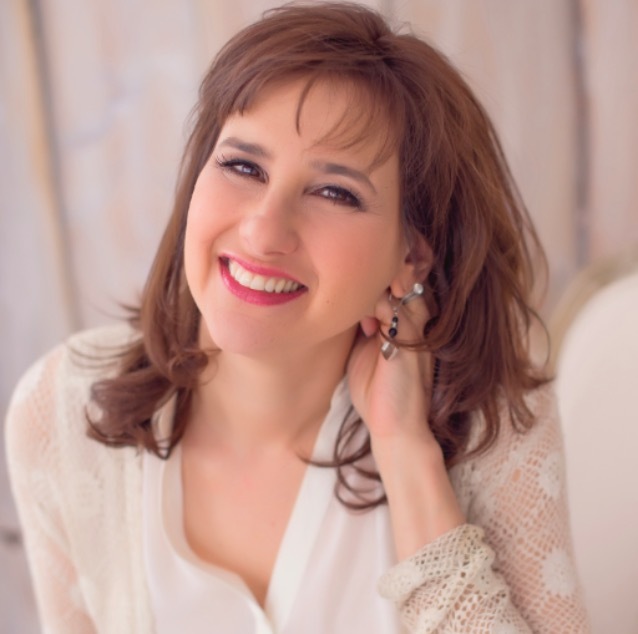 She definitely has a story or two to share, and in less than a year she’s turned her real-life parenting adventures, and desire to connect with women from all walks of life, into a booming on-line community! This space offers tips, support, and stories from moms like you and I. 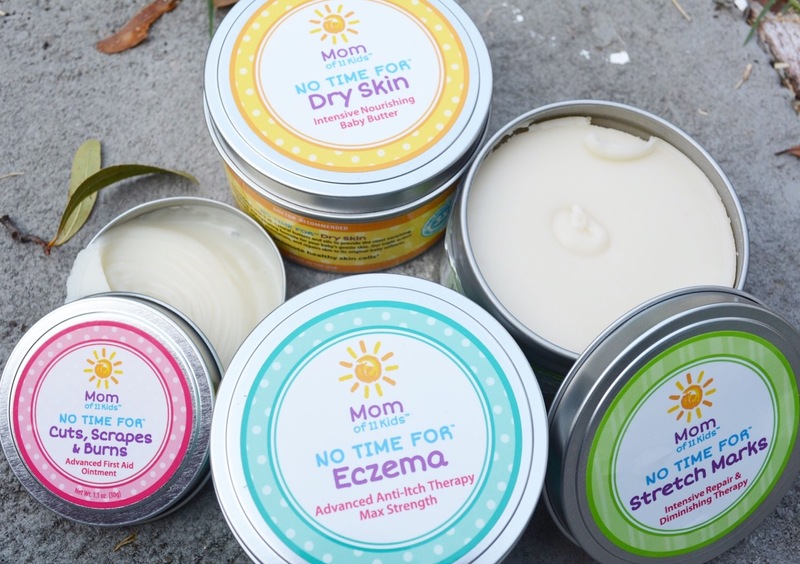 If that wasn’t enough, a fabulous line of natural skin care products for mothers and babies has been released! 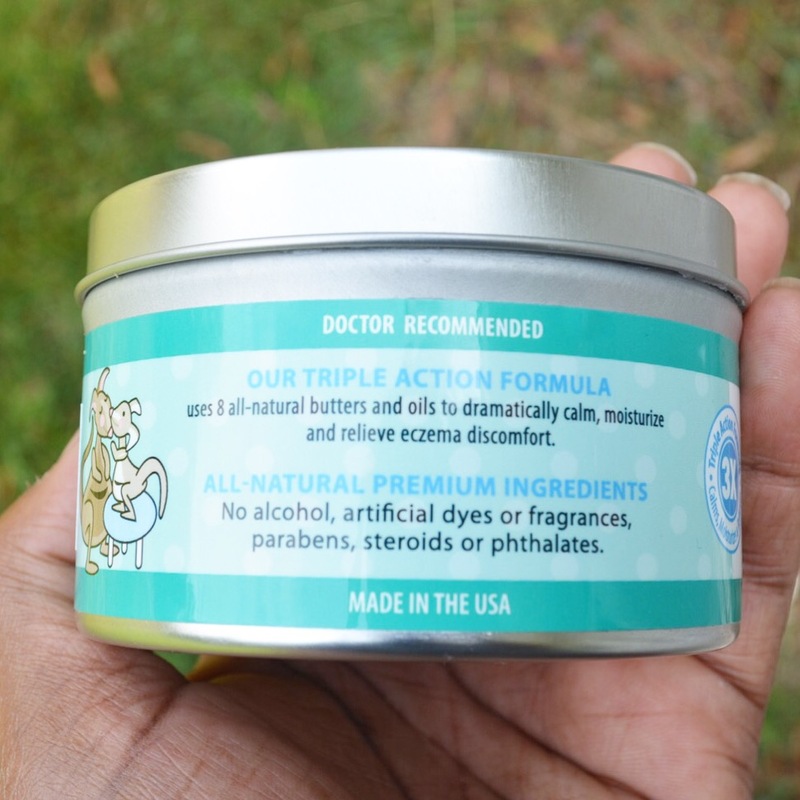 Tami has always been focused on providing her family with safe and natural products, but the results didn’t always come as quickly as she had hoped. 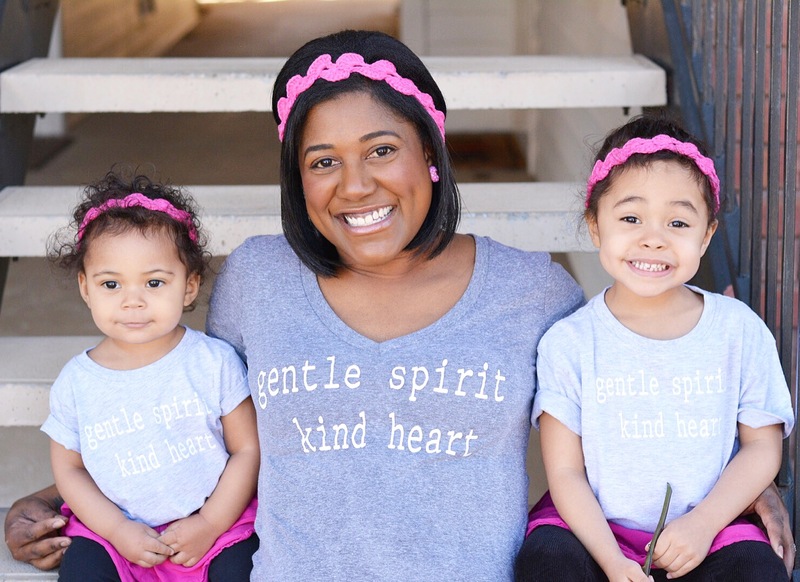 Between balancing work with massive amounts of laundry, homework, parent-teacher conferences, and so much more, she wanted to come out with a product that was both fast and effective. She sought the help of dermatological experts to develop a patented technology to help the busiest of moms achieve these results, without compromising the integrity of its components. You can read more about that technology here, and the list of gentle ingredients here. 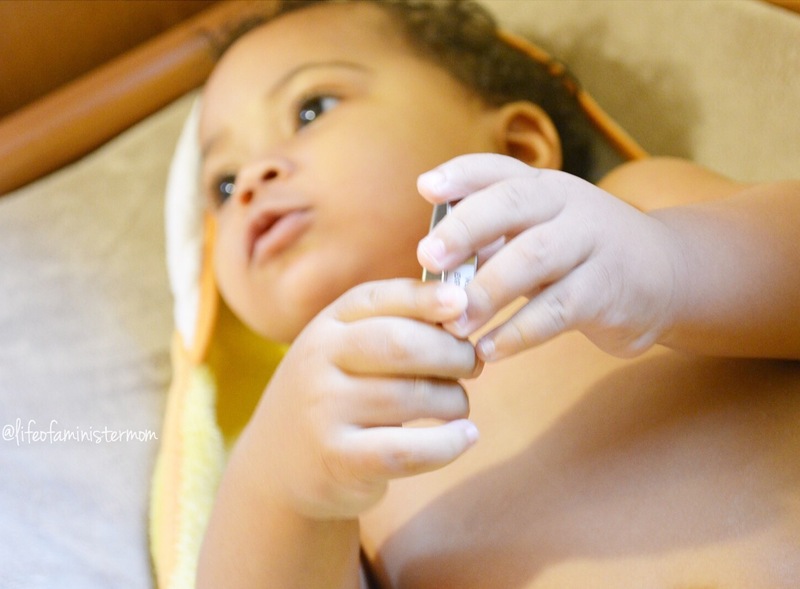 The ingredients contained in No Time for Eczema. 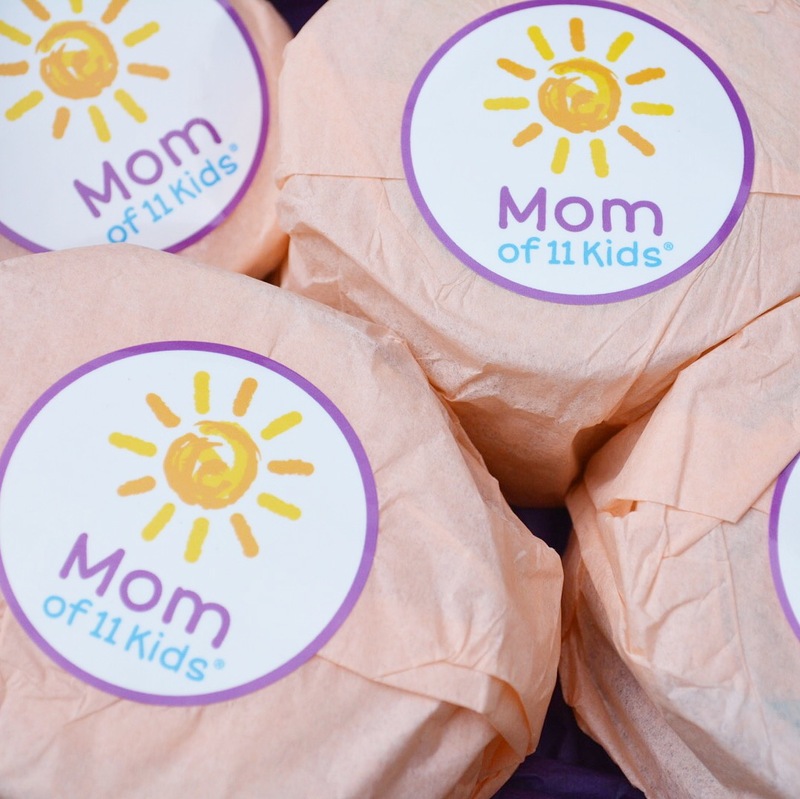 Mom of 11 Kids products have reached over 1,000 households and my family and I have all been very satisfied customers (yes, even my husband!). 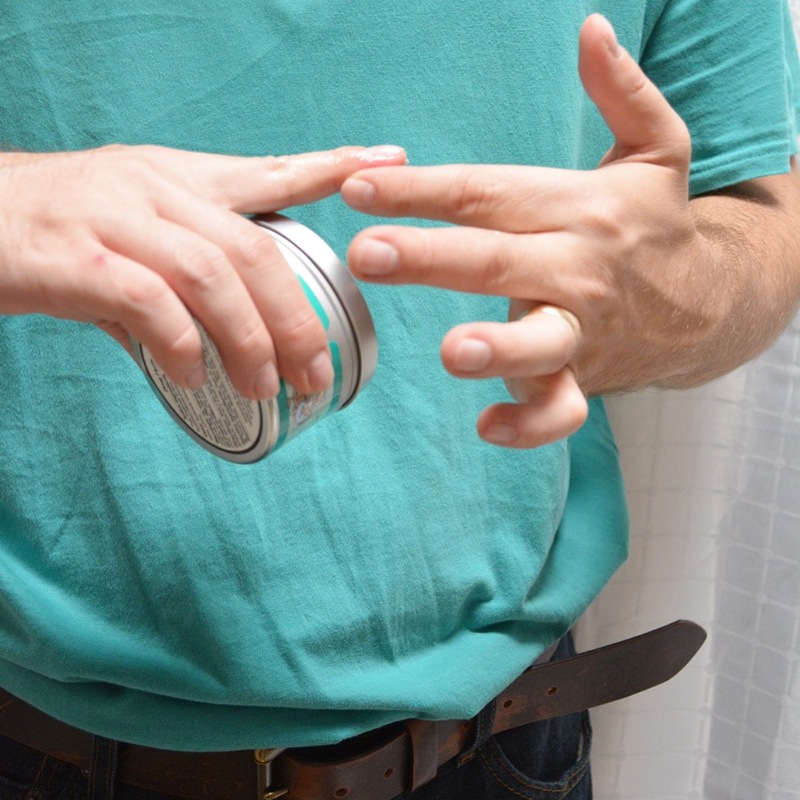 My husband applies No Time for Eczema to his affected fingers. He’s very happy with the relief it brings. My Lily enjoys playing with the lid as I apply No Time for Dry Skin after her bath. 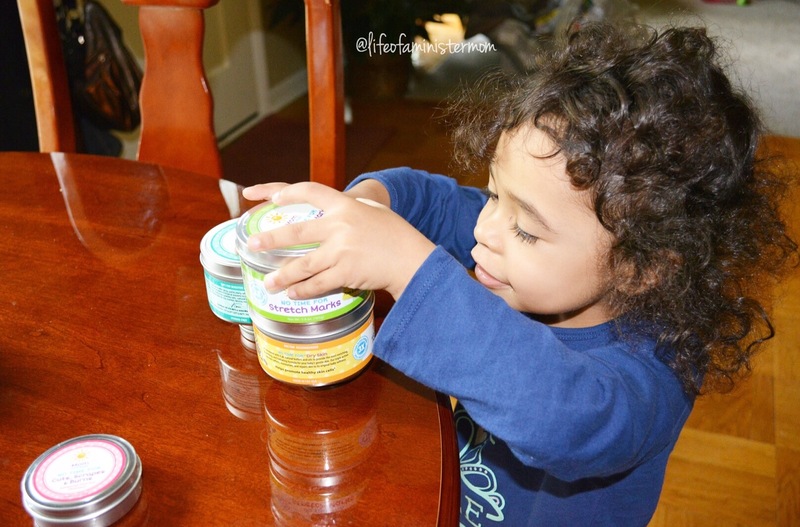 My Alex is enjoying stacking these tins. We will definitely reuse them once the product runs out! Don’t forget to visit me on Instagram to take part in a special giveaway! Like Mom of 11 Kids on Facebook and follow along on Instagram so you never miss out on discounts and specials. Tell me, which item are you eager to try? love this post! will try the eczema cream! as always….love your work-speak soon! Awesome! I hope that works out for you, and I look forward to hearing from you!